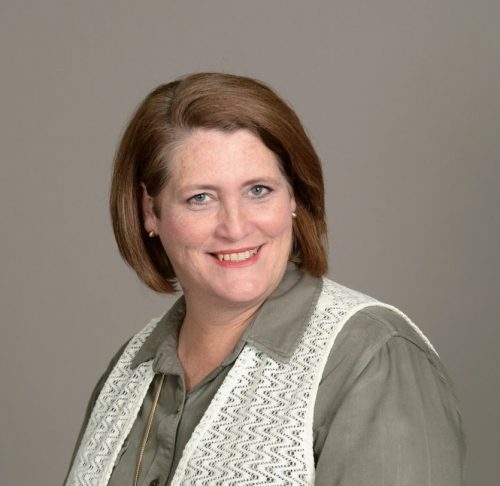 FUMC Allen’s Staff Parish Relations Committee (SPRC) received notice this week that our Director of Children’s Ministry Mary Freeman has made the decision to resign her position and become a full-time grandmother. Her daughter Ashley and son-in-law James welcomed their new son, Jonah James Faye, earlier this year, and this has changed their world in a great way. Mary and her husband, Greg, are making plans to move to Corinth, TX, to be closer to the Faye family. Mary plans to keep Jonah when his parents return to work. What a great opportunity for Jonah to have his very own personal children’s minister! Mary and Greg have served our congregation so faithfully for 11 years. Miss Mary has been our full-time children’s director, bringing us many blessings, not the least of which has been a rich curriculum of Bible study for children. Mary has incorporated mission/service, Bible study, and practical application in all of her activities. She also brings the chapel message to the children of our weekday preschool, which is an experience the children enjoy every week. Her last day will be June 2, 2019, at which time we will have a joyful send off for Miss Mary and Mr Greg. We are grateful that Trish Morehead will continue as the assistant children’s director. The SPRC is at work developing a plan to ensure our children’s ministry finds a new director that will lead us into the future. In this time of change, we encourage all of our parents to step up and see how you might help and support the ministry. In the meantime, please express your love and appreciation for Mary Freeman.